When it comes to movers and packers Sydney, Access Removals ranks right up the top for reputation, reliability, and care. Sometimes we are called to move a single item, and sometimes we are called to pack an apartment. But then, sometimes we are only called for a quote for a pack and move. But then there many other “sometimes” you can think of to ask a removals company! Some of those sometimes it’s the “big one”; the pack, the move, and the unpack. Whilst managing a small pack, move, unpack is easy, what do we do when we have to pack and unpack over 200 boxes? But how do we cause the minimum of disruptions to our customers’ daily lives? The following schedule comes from a pack and move job we completed recently. We had to pack and unpack over 250 cartons, as well as pick up an additional load from storage. The team of packers all started first thing in the morning to get the house packed up. Key items and areas were identified as to being essential for getting set up that day at the new house. The truck arrived at midday to take essential items over including beds, a lounge and TV as well as clothes and bathroom cartons. Early start all round! Three of the packers attended the new house to start the mammoth task of unpacking 200+ cartons. The fourth packer attended the pickup to tidy up any loose items that had been left by the family as they were in-between the houses. 1) We needed to get the large bulk of cartons over to the drop off as soon as possible so the unpackers would have something to unpack. The small truck was able to be loaded in less than an hour with 5 removalists, so with the unpacking starting at 09:00, there were cartons being unloaded when the unpackers arrived. 2) The shared driveway was very tight AND another house was moving out on opposite to the one we were moving in to. Though two large trucks would have fitted, it would have made things difficult for residents and disruptive if us or the other removalists had to move their truck when someone needed to get out. 3) In terms of efficiency, 5 removalists with two trucks can load and move more volume in any given amount of time that 5 removalists and one large truck, even accounting for a moderate amount of wasted time if additional trips are needed. Generally you can only have one person packing a truck at any given time and, unless the access is particularly challenging. 4 Removalists will bring out items too fast for 1 removalist to pack the truck. With two trucks you can load both trucks simultaneously so that there are 2 removalists loading 2 trucks. Towards the end of day 2, cartons that had been left unpacked were concentrated towards out of the way areas so that the family could resume a more normal sense of life in their new home. With a few cartons left from the day before, the packers started unpacking the remaining cartons and doing a bit of fine tuning such as making a bit more space in the kitchen for additional cartons that were to come with the removalists later. For this move, several items and cartons had been stored from the previous move, so the truck was to pick these up and redeliver. Once the truck was unloaded the removalists set to work doing a bit more fine tuning; laying rugs that had been in storage under tables & lounges that had been delivered prior, turning pot plants so the ‘good-side’ faced the view! 5 bedroom house fully packed, moved and, unpacked over three days with the family set up in the new house on the first night. Please be advised that moves of this nature become very difficult if there is a dual-settlement situation whereby the house at the pickup is required to be empty by a specified time on settlement day. Not being able to move in to the new house until settlement happens also puts severe limitations on how much can be unpacked on moving day. In situations like this, we would usually go for a more standard day 1 – pack, day 2 – move, day 3 – unpack. Obviously some unpacking could be managed on the moving day, however it would be very difficult to have things set up like was possible in the above case-study! 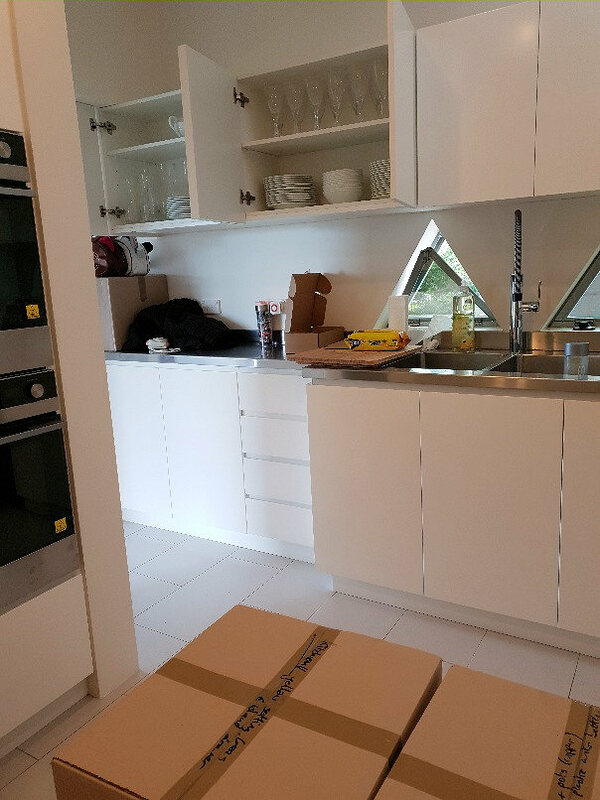 If you want a reliable, trustworthy, professional pack and move company in and around Sydney, call us on 0420 908 290. High balcony lift – too high and too hard? Have a question? Please submit an enquiry. Access removals are excellent, the team really took care of all of our stuff and were super helpful if we needed anything. We actually needed to do 2 trips and it was not a problem for them to stay extra and help us. They are the best removal team I have ever used and would highly recommend them. Loved having this team move my house. They were considerate, polite and so efficient! Cannot speak highly enough, will definitely choose these guys again. Thank you. Highly recommended. Fast, efficient, friendly, experienced and all goods handled with care. A 3 bedroom house downsize to a 2 bedroom unit. Thank you for a terrific experience! We used Access a month ago to move to Collaroy. The service was excellent and great value. Lukas and David did a great job. Thank you guys! They worked hard, were efficient, creative with getting things as required and nice. When we move, we are calling Access again. Great job. Just wanted to say thanks for the great service. The guys arrived on time which seems to be rare nowadays. Great service, very helpful and really friendly. And all of this done on a rainy miserable day. Was a little bit anxious as I had to have an oversized bed lifted into the room via a balcony. 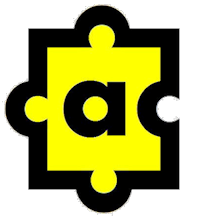 Access Furniture Removals were professional; friendly; and efficient. The job was done in no time. I definitely know who I'll be using in the future for furniture removals! Highly recommend to anyone interested in getting a job done properly, quickly and right. Thanks guys! So happy with the job completed for us. 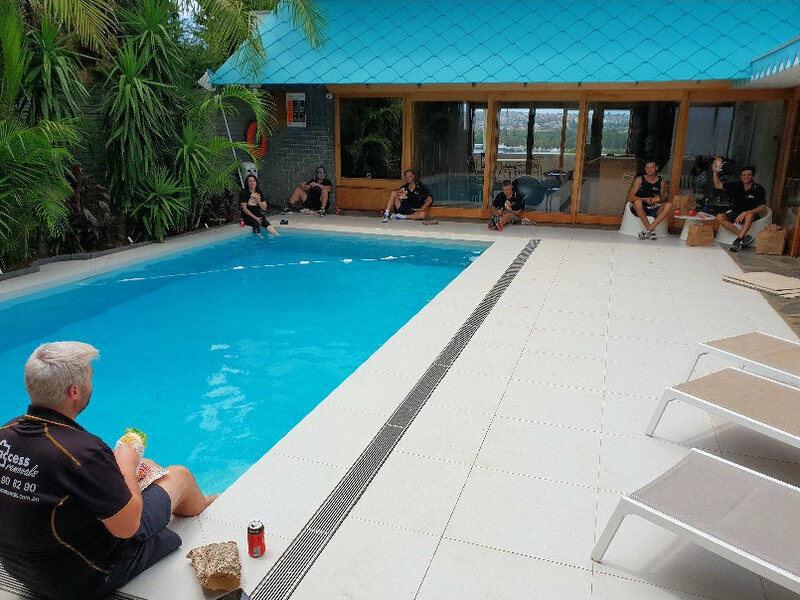 The guys are extremely professional, friendly and really good at what they do. Highly recommend! We had an excellent experience with Access Removals. They are reasonably priced and got the job done quickly. The guys were super friendly and helpful too. Would definitely use them again. We moved from an apartment to a house on a 32degree day after Australia long weekend and Access Removals couldn't have been better. Everything was outlined clearly, everything happened on time and the three men moving worked really hard. We hired them on a recommendation from a friend and I can see why they were so insistent we book Access. Don't waste your time with any other company and call these guys! We used Access Furniture Removals for our intra-city move - the service was simply superb. The removalists were not only cheerful and friendly blokes, but took great care in moving our possessions and did so in an efficient and expedient manner. They also assisted us with packing our kitchen and disassembly and reassembly of some of our furniture. This is by far the smoothest move we’ve had and all at a very reasonable price. Keep it up guys! Highly recommend. Very happy with the job they did for me this week. Very professional and great service. Not surprising that they get such good reviews. Recommended. 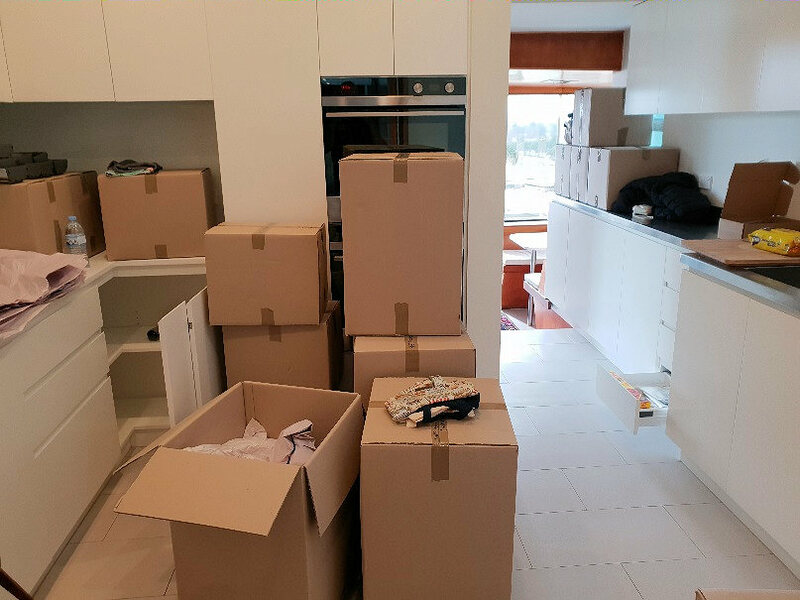 It was not easy to move out from our rental property after 5 years, especially when you end up living in a 2 bedroom apartment with 3 bedrooms worth of stuff, but the team from Access Removals did a great job!! Highly recommended! Made moving easy! Will use again and will recommend. I've moved twice with the boys from Access. They are punctual, polite, careful and fast. The perfect combination for removalists! They must have played plenty of tetris growing up as they can pack more into a truck than I would have thought possible. I can't recommend them highly enough. Exceptional service, professionalism and price. Can’t recommend highly enough. We’ll be sure to use them again. We recently moved twice with Access Furniture and they were fantastic! Professional, easy going, listened to our requests and moved our things with care. We moved from mid floor apartment to a storage pod parked on the street (ie, difficult!) and then from the pod to our new place 3 weeks later. Different guys each time but both teams equally great. Highly recommended, thanks!! Definitely recommend and hope to use again. These guys were extremely professional and helpful, took all the right care and even went above all expectations to lift a heavy item of furniture over the second floor balcony. Box pickup also went smoothly a few weeks after the move.